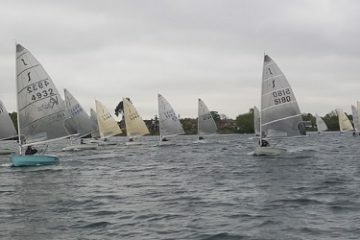 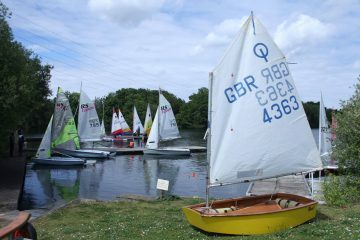 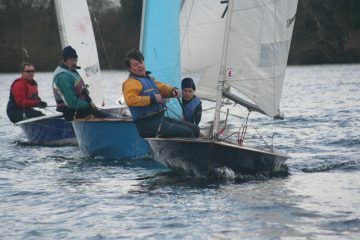 Littleton is an active sailing club, with a friendly atmosphere, where adults and families are all welcomed. 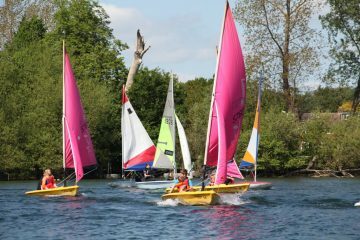 Situated on an attractive lake, near Shepperton, we offer year round dinghy racing and cruising, windsurfing and stand up paddleboarding. 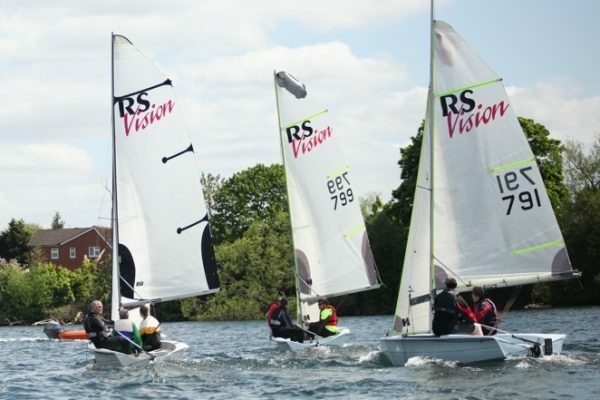 Adults can learn to sail on one of our RYA training courses, while junior members start learning in a relaxed fun environment and can go on to take RYA certificated courses if they wish. 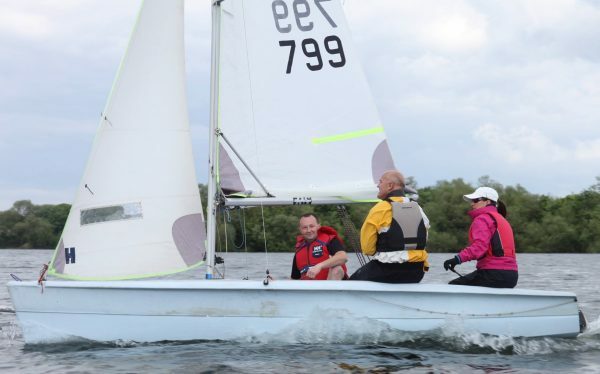 Last year we celebrated 60 years, and are particularly proud to have been awarded Sports Club of the Year, in the 2018 Spelthorne Sports Awards. 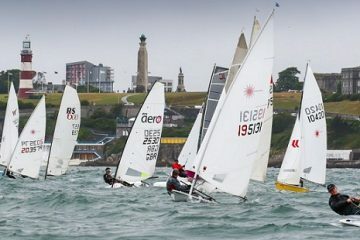 If you have ever wanted to try sailing, or you are wondering if you would like to join our club, then this is your chance to come and sample our hospitality and facilities, and to get out on the water for a first hand experience. 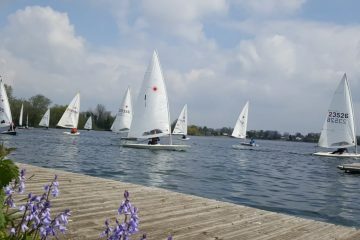 If you do decide to join there is a special offer of no joining fee just for the day!